Waterford, Ireland – Hosting Ireland, one of Ireland’s leading domain name and cloud hosting companies has ‘beefed-up’ their dedicated server proposition. Hosting Ireland’s range of dedicated servers now offer Intel Six Core Xeon 2.0GHZ as a minimum, Western Digital Enterprise class HDD drive or Samsung SSD drives and Bandwidth starts with 2TB data transfer per month. 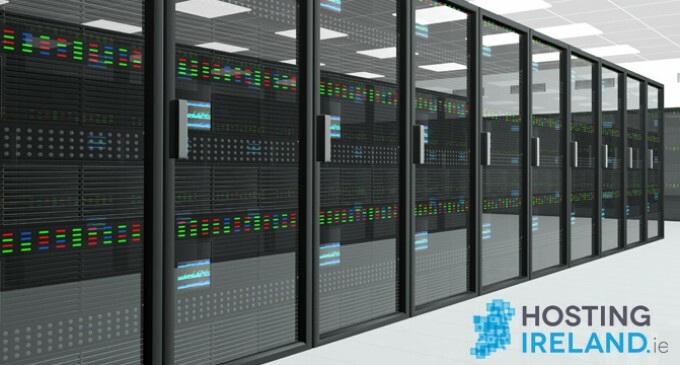 Hosting Ireland’s wants to ensure you get the dedicated server you require and so carries stock of new latest specification servers and offers a free 24 hours setup on standard configuration. In addition, Hosting Ireland provides a multi-honed, managed Internet access service that guarantees the ultimate in connectivity, availability, performance, and scalability. The highest security is deployed to protect your server and data, including 24 hours security personnel and CCTV surveillance, biometric and proximity card access systems. Hosting Ireland’s Data Centre has a dedicated direct power supply from the ESB grid plus dual automatic generator backup. All dedicated server equipment requires a controlled environment. Temperature, humidity and airflow are all electronically monitored with continual air sampling. All this is backed up with our 24 Hour, 7 days a week, 365 days per year support. For more information about our dedicated server range, visit our website hostingireland.ie or call our support team direct on +353 51 843464.